Hamilton has already won the drivers’ championships but Mercedes are still to confirmed to win team title. 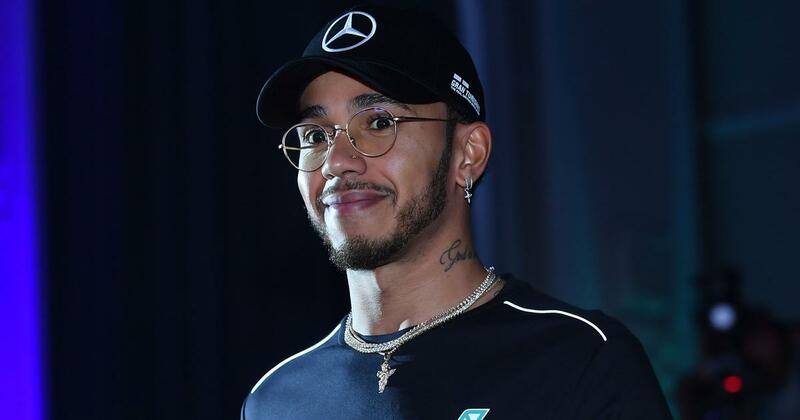 Lewis Hamilton makes an emotional return to the scene of his greatest early-career pain and joy this weekend when he leads Mercedes’ bid to seal a fifth consecutive constructors’ world championship. The 33-year-old Briton, who secured his fifth drivers’ title in Mexico two weeks ago, missed out on winning the championship in Brazil in his rookie season of 2007, but went back to grab his maiden title in dramatic fashion in 2008. In his previous 11 visits, Hamilton has won only once and taken pole only twice – a moderate record for arguably the sport’s fastest qualifying driver. Both know, too, that rivals Ferrari, whose record of six teams’ titles from 1999 to 2004 may be under threat, enjoyed a resurgence in Texas and Mexico that saw them out-perform Mercedes, restricting their advantage to 55 points with two races remaining. “We have a battle on our hands for the constructors’ title and we have lost ground to Ferrari in each of the past race weekends. Even though we had the base performance to do better,” said Mercedes team chief Toto Wolff. 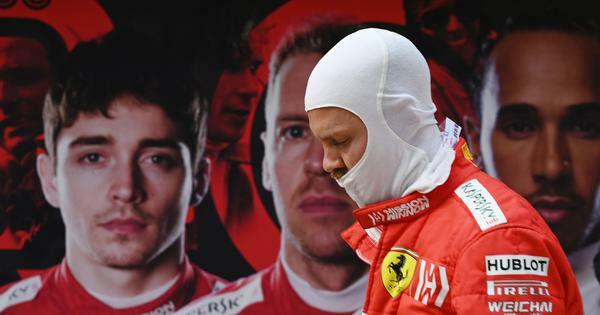 To allow him to drop that guard, Hamilton and Bottas must out-score Ferrari’s pair of Sebastian Vettel and Kimi Raikkonen by 13 points, but this season has seen them achieve that only twice so far in 19 attempts. Much therefore will depend upon the level of motivation that drives Hamilton in Sunday’s race when he and Bottas, who grabbed pole last year, carry the bonus hopes of the team in their hands. It is, as four-time champion Alain Prost observed, a tricky moment for the champion even as he seeks his record-increasing 82nd pole and Mercedes’ 100th in F1. “His motivation was to win the fifth title and now, and for next year, it is a personal feeling about what he wants. It is not a simple thing,” said Prost. To underline Ferrari’s challenge, Vettel is the driver with the best current record in Brazil with three wins, including last year’s race, and a determination to finish his season on a high. Red Bull’s aggressive pairing of Daniel Ricciardo and Max Verstappen, who won in Mexico, will also be a serious threat in a race in which heavy rain has often played an influential role.